Belles & Gals presents… Liv Austen + Remember Monday + Tasha Robertson. You could say LIV AUSTEN is the artist who came to London for the drama, but stayed for the music. To state that she made the right decision is turning into quite an understatement. The Norwegian-born singer-songwriter arrived in the UK in 2010 to study acting, before finding her voice as one of the hottest properties on the ever-expanding British country music scene. She’s become a key part of that explosion but has the pop sensibility to cross over to the widest possible audience. 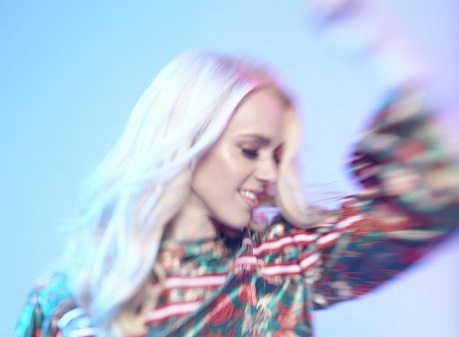 Liv’s debut album ‘A Moment of Your Time’ was released in November 2018 to fantastic critical acclaim. REMEMBER MONDAY (formerly ‘Houston’), a country pop trio from London who have exploded onto the country music scene in recent months – their live vocal harmony sets earning rave reviews. TASHA ROBERTSON – Folk-pop singer-songwriter based in Essex, telling tales of love, loss, hope and acceptance.